Seth Rogen, star of Pineapple Express and screenwriter Evan Goldberg have partnered with Canopy Growth Corp. to launch a Canadian brand based in Toronto: Houseplant. Canadian actor and screenwriter Evan Goldberg of Vancouver origin, with whom Rogen collaborated on the stoner movie, co-founded the Toronto company Houseplant with "other friends and colleagues". "We have been working quietly for years and seeing everything come together is a dream come true," Rogen said in a statement sent by email. "We could not be more passionate about this business and we are committed to doing everything the right way. It is extremely important for us to treat cannabis with the respect it deserves. " Mr. Houseplant stated that Canopy acquired 25% of the business and invested in its working capital, but did not want to disclose other financial information. Rogen and Goldberg are the company's leaders, while Canopy, in its role as a venture capital partner, provides the facilities, expertise and infrastructure needed to grow cannabis. "We have known the Houseplant team for a long time and continue to be impressed by their understanding of the consumer, their attention to detail and their desire to achieve their vision," said Mark Zekulin, President and CEO. CEO of Canopy, in a communicated. 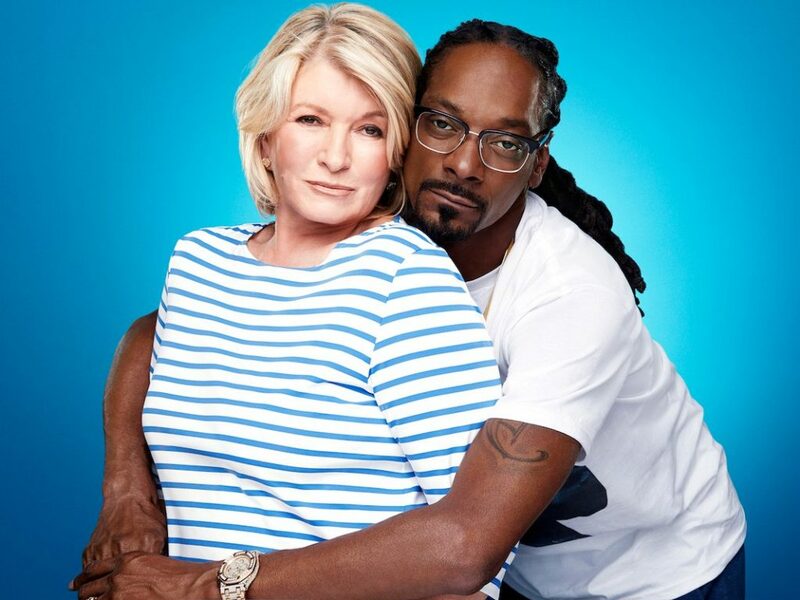 Recently, Martha Stewart, 77, was the last celebrity to team up with Canopy to introduce its products to a more mainstream audience. Further on 2016, Whoopi Goldberg announced its range of products intended to relieve the pain of menstrual cramps. 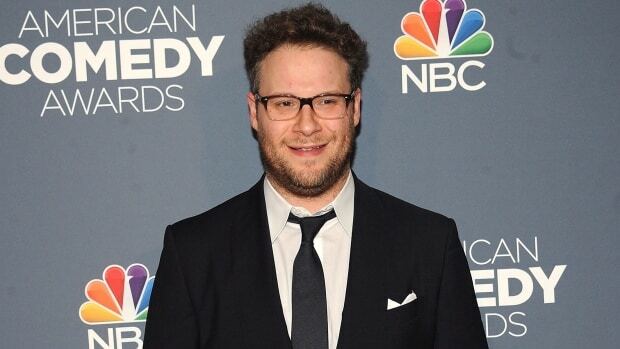 Rogen, who has starred in Stoners in films like Knocked Up and The 40-Year-Old-Virgin, is not the first cannabis celebrity to enter the industry. 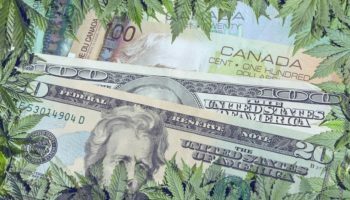 Since Canada legalized recreational cannabis last October, these companies are subject to strict rules governing the promotion of these products. The Cannabis Act Prohibits the Promotion of Cannabis, its Accessories or Any Cannabis Related Services by Testimony or Endorsement or by the Representation of a Person, Character or Animal , real or fictional. It is also forbidden to present cannabis or any of its brand elements in a way that "evokes a positive or negative emotion" about a person.way of life such as glamor, hobbies, excitement, vitality, risk or daring ". Any promotion that might be considered attractive to young people is also prohibited. Houseplant noted that Rogen and Goldberg are not paid spokespersons, but founders and business owners who have been involved in its strategic development and decision-making from the beginning. "From the beginning, the Houseplant team focused on compliance with the rules and that is why, not because of a lack of opportunities before and after legalization, Seth and Evan did not participate in no event or promotion of cannabis in Canada ". "They are founders and owners, not spokespersons of the brand and they took care not to confuse it." The Houseplant team in Toronto consists of a sales manager and a marketing manager, while the strains that will be grown at Canopy's facilities will be in Smiths Falls, Ontario. The first strain Houseplant Sativa will be on sale at legal retailers starting next month, and the hybrid and indica strains will follow. 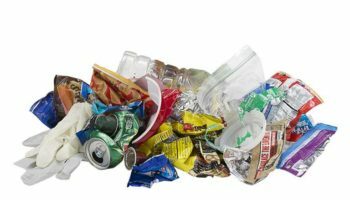 The company said that pre-milled joints and soft gelatine products will also follow later in the year, as the brand is launched across Canada. 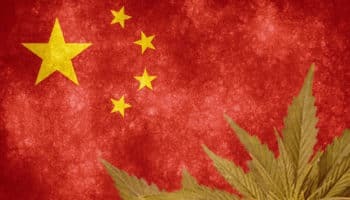 Houseplant said he has no plans to launch in the US - where cannabis is legal for medical and recreational purposes in several states but his partner and the company both have "global aspirations". The partners of Rogen and Goldberg in Houseplant also belong to the agency of artists United Talent Agency, established in California, through its group of commercial enterprises. Both men spent five years preparing for the launch, Goldberg said. "We are so proud to launch in Canada, our home country ... We are excited to be able to share our passion for cannabis with Canadians in this way," he said in a statement.